Moving offices or establishing a new company? Whatever the case, you’ll need a room to communicate business matters. 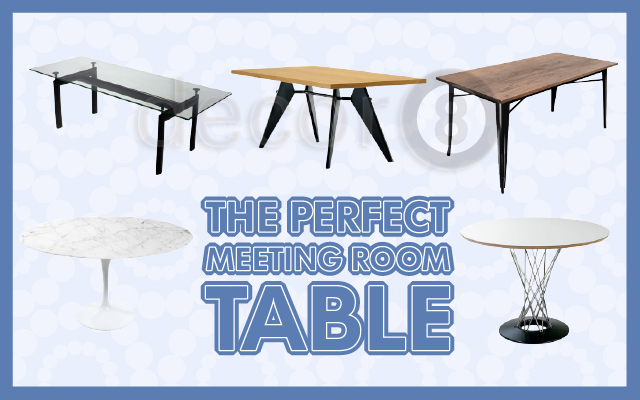 In todays topic we will cover how to find the perfect meeting room table. The problem is that there are so many choices these days that sometimes it can be quite overwhelming. 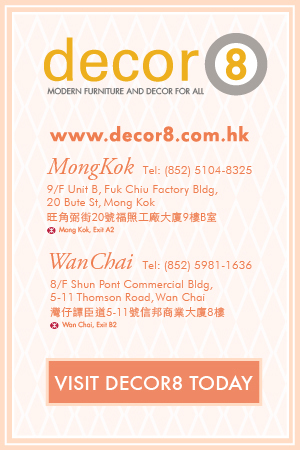 Decor8 Hong Kong furniture is here to help by providing a quick guide to picking out the perfect meeting room table. When it comes to picking out the right meeting room table, you first need to plan the size that you need in regards to two main factors. You need to consider how much space you have in the room and how many people you want the table to accommodate for in the meetings. Will the meetings be active for example do people need to move around for presentations? If they need to move around then you’ll need to provide additional space behind the chairs so people can get by without having to squeeze past. 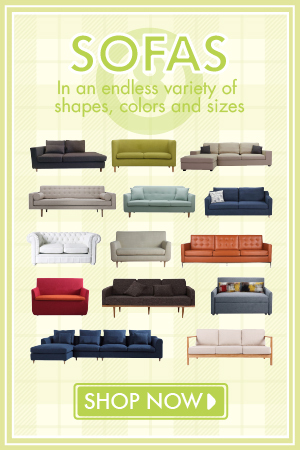 Once you have thought about the size then it is time to think about the style you want. 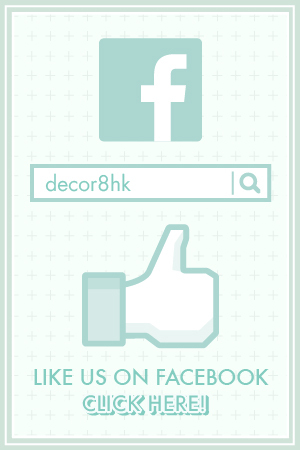 Do you want a grand elegant feel? Glass and marble are your go to options for this since the materials portray a sense of high quality and a modern elegant vibe to the room. If you want something a bit more natural have a browse at the wooden style tables. They can make a room warmer making it more inviting, helping people engage in conversation in a casual way. You could even try tables with interesting base shapes in a glass wall meeting room. When no one is using the room then you can actually see how stylish the room looks from the outside. No meeting table is complete till you fill it with chairs. Consider stackable chairs so that when the meeting room is not in use for meetings then you can clear some space. This will allow the room to be used for something else giving you a versatile room setting for other activities. Have a browse around at the different types of chairs that can be used for this purpose. This entry was posted in Conference Tables & Meeting Tables, Tables and tagged conference tables, dining tables, large tables, meeting room furniture, meeting tables hong kong, modern design hong kong, office furniture, office tables.